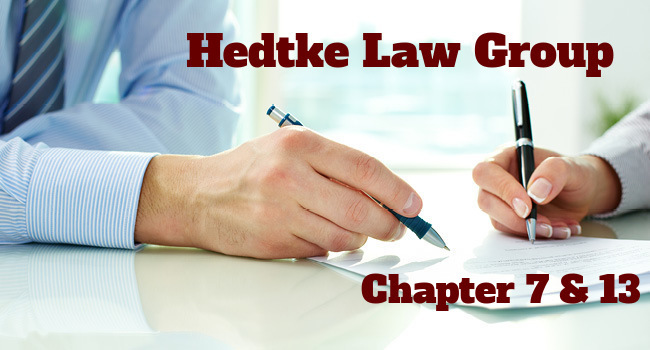 Chapter 7 is the most common type of personal bankruptcy. People file Chapter 7 to get a fresh financial start. Getting Approved Fast you need the best attorney for bankruptcy in upland. Filing for bankruptcy can be a difficult decision to make. With the help of an experienced bankruptcy attorney in Upland you get approved fast. Stop this financial drain today. Whether you have fallen behind on your mortgage payments and feel that foreclosure may be forthcoming. We can have a legal plan to stop the foreclosure and save your home and family.